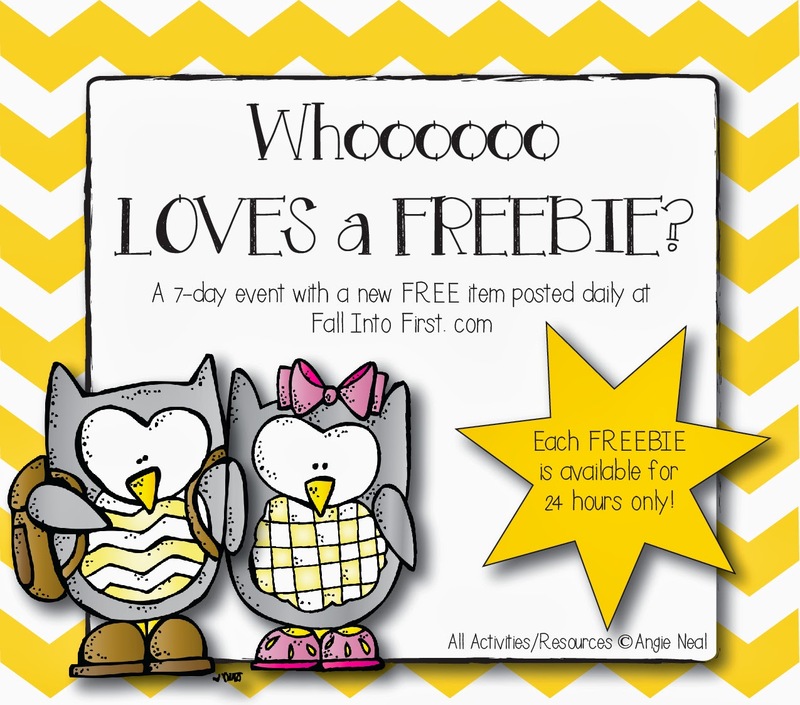 Thank you for coming back for another FREEBIE Owl item! 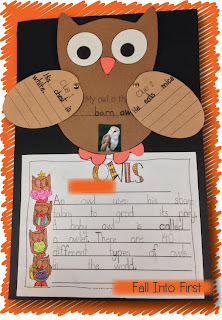 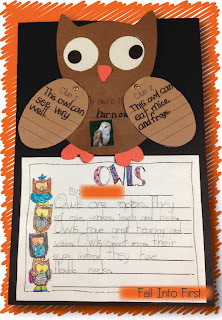 Over the last week we have read more than enough books to be owl experts and I think we are ready to begin writing. I am going to challenge my students to use some of those vocabulary words that we have learned throughout the unit in their writing. 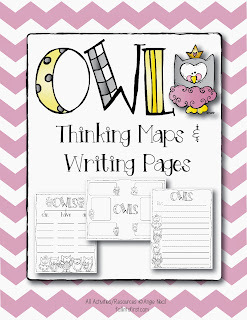 Today I have a Tree Map/Bubble Map/Writing Line Freebie for ya! 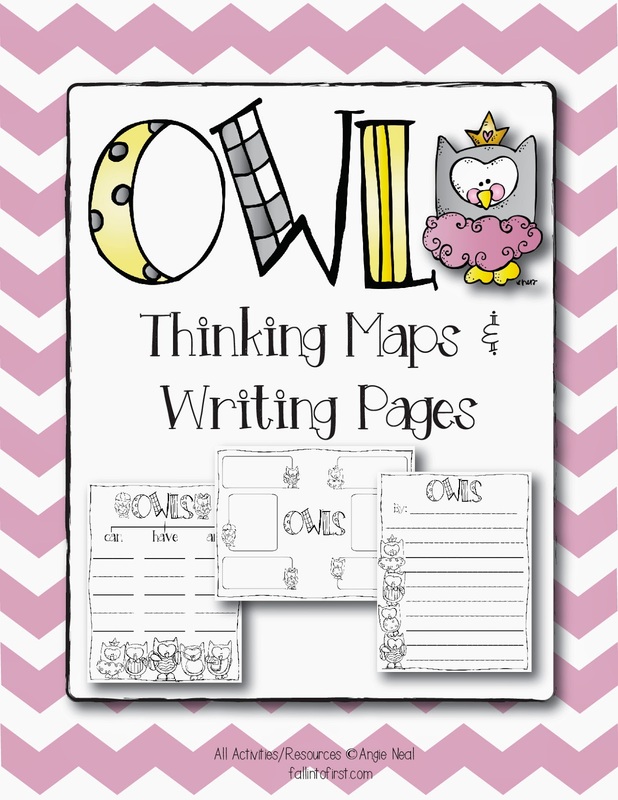 Before we ever begin writing we spend so much time brainstorming our thinking and I couldn't decide if I wanted to use a tree map or bubble map with this unit so...I made both! At the beginning of the year I use lots of tree maps with my firsties because they can use this tool to translate their writing so easily. 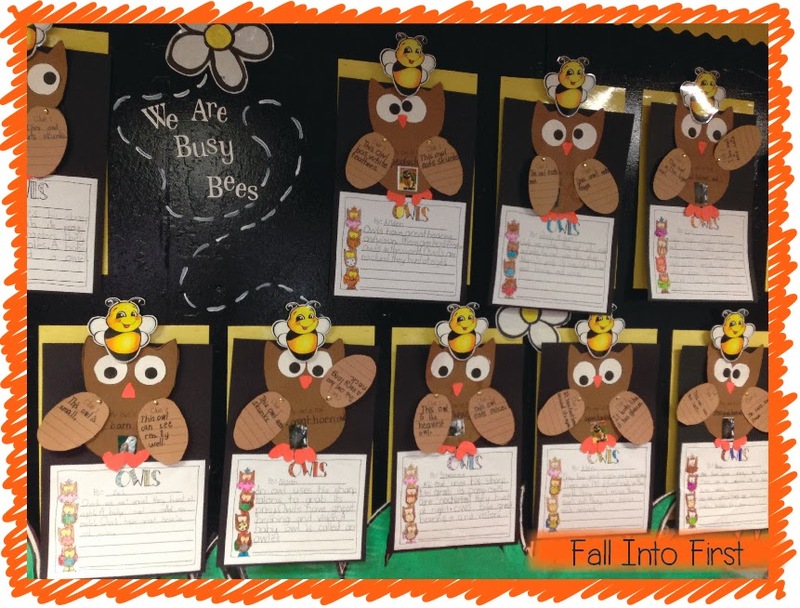 I loved using tree maps with my kinders! 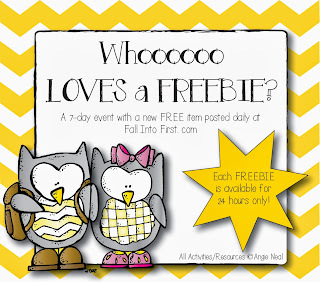 You can get these Writing Pages for FREE for the next 24 hours only! 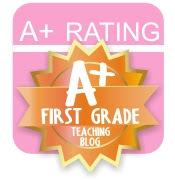 Tomorrow I will put all the items from this week into a packet on TpT. 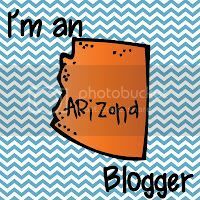 Hope you are having a relaxing and wonderful weekend! 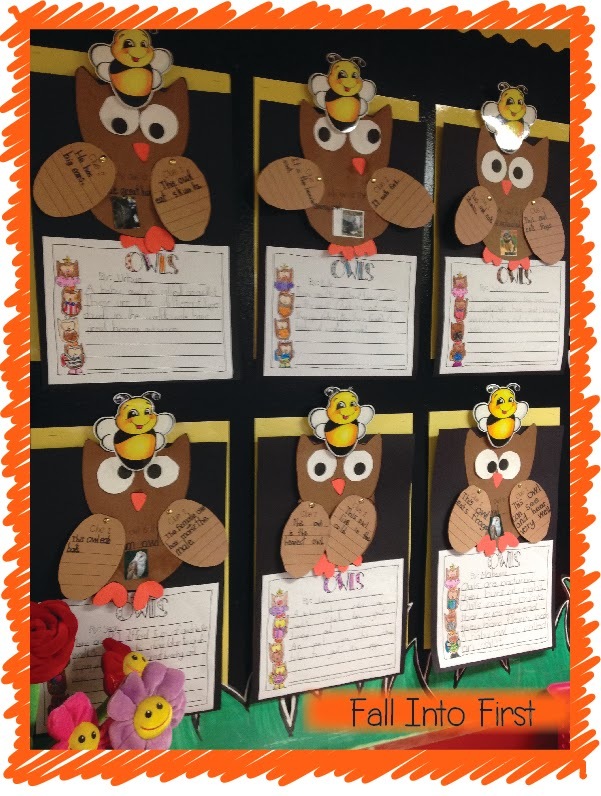 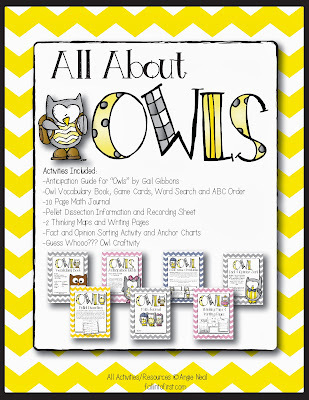 Get all these activities in my All About Owls packet on TpT!